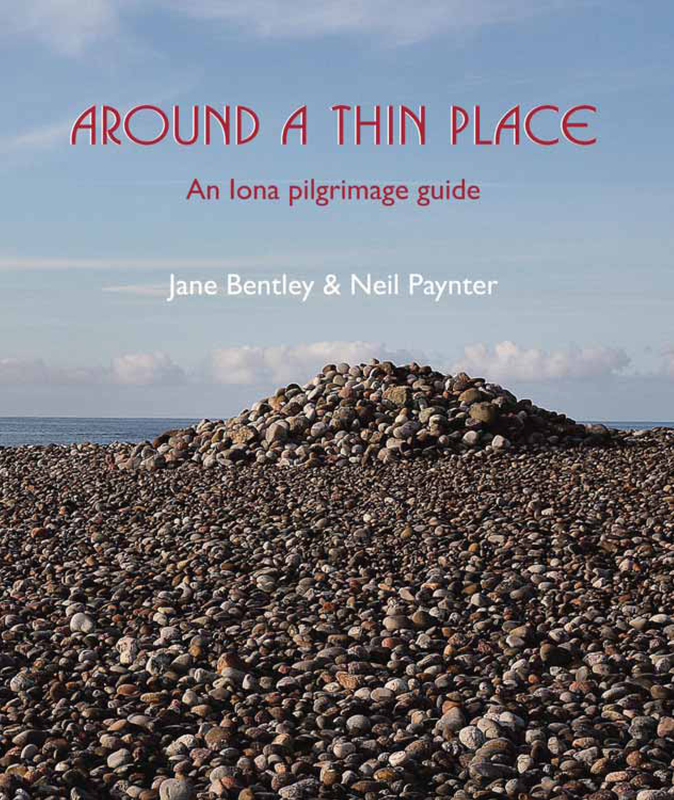 Take a tour of Scotland through the words of the people who have known and loved its wild places, from practical guides to insightful histories, from moving meditations to poetic tributes. 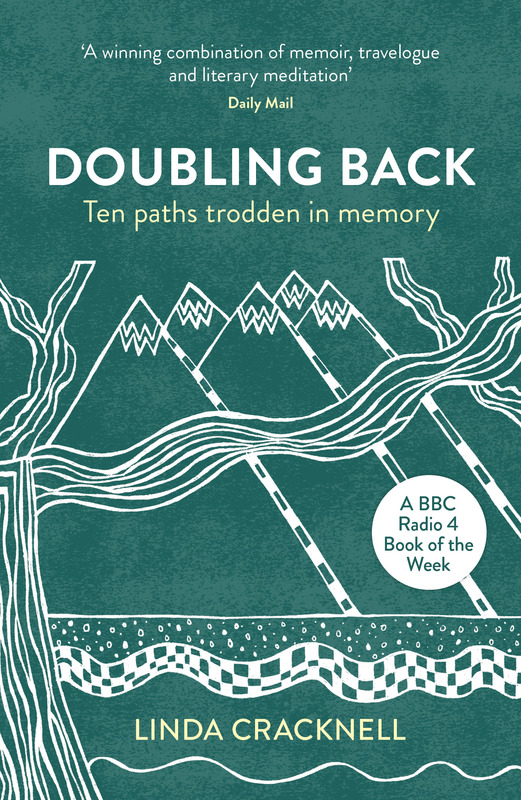 In this masterpiece of nature writing, Nan Shepherd describes her journeys into the Cairngorm mountains of Scotland. There she encounters a world that can be breathtakingly beautiful at times and shockingly harsh at others. 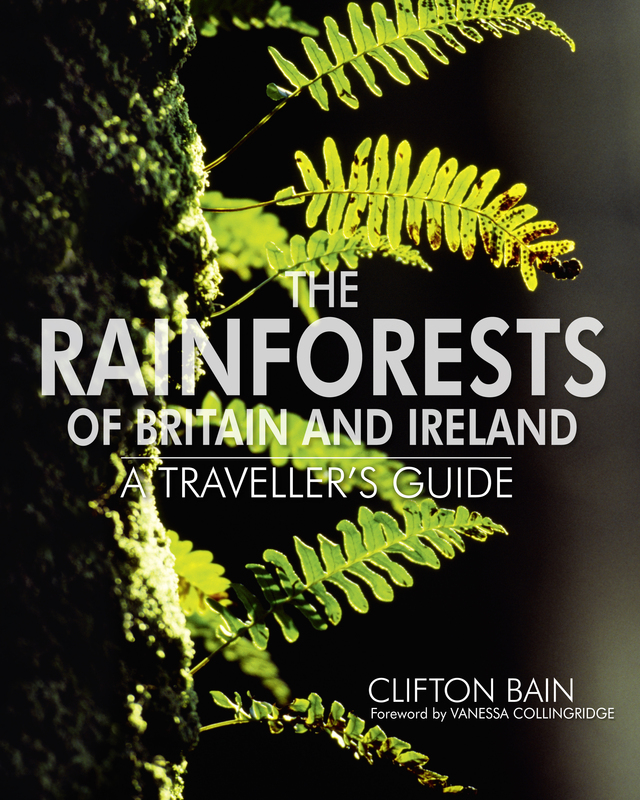 Her intense, poetic prose explores and records the rocks, rivers, creatures and hidden aspects of this remarkable landscape. 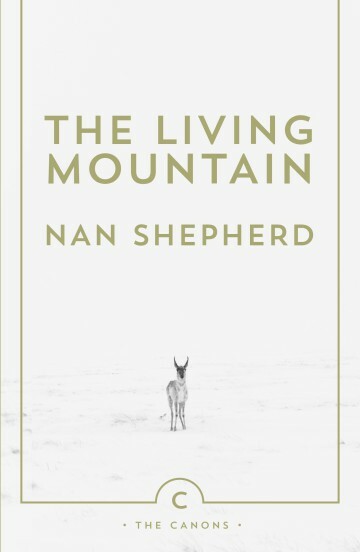 Shepherd spent a lifetime in search of the ‘essential nature’ of the Cairngorms; her quest led her to write this classic meditation on the magnificence of mountains, and on our imaginative relationship with the wild world around us. 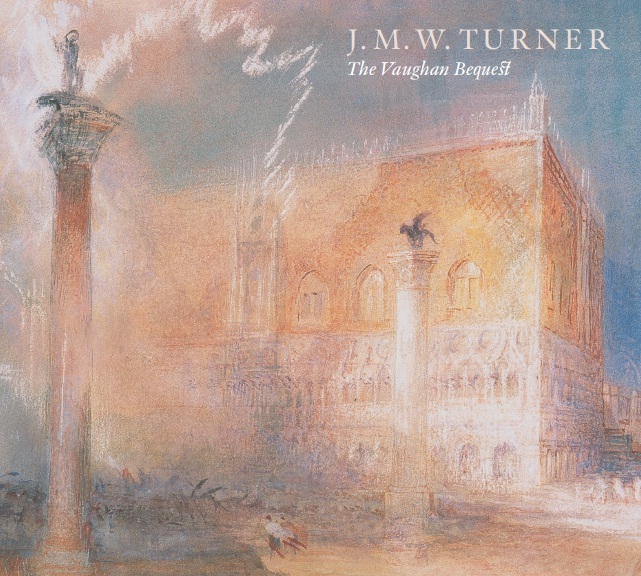 Composed during the Second World War, the manuscript of The Living Mountain lay untouched for more than thirty years before it was finally published. Summer on the high plateau can be delectable as honey; it can also be a roaring scourge. To those who love the place, both are good, since both are part of its essential nature. And it is to know its essential nature that I am seeking here. To know, that is, with the knowledge that is a process of living. This is not done easily nor in an hour. It is a tale too slow for the impatience of our age, not of immediate enough import for its desperate problems. Yet it has its own rare value. It is, for one thing, a corrective of glib assessment: one never quite knows the mountain, nor oneself in relation to it. However often I walk on them, these hills hold astonishment for me. There is no getting accustomed to them. 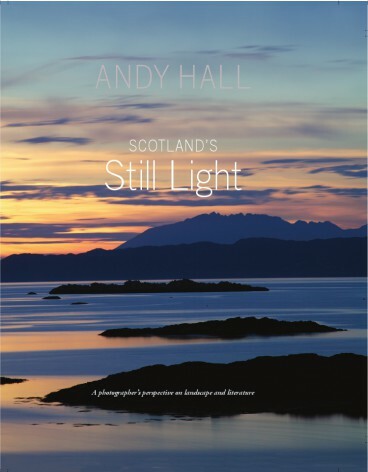 Scotland’s Still Light explores the relationship between photographic imagery and the words of some of Scotland’s most highly respected writers. 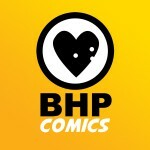 It is not an attempt to illustrate the texts but to give a sense of place through the combination of words and images. Sometimes it is a whole piece, sometimes a paragraph or verse, a few lines, or occasionally a single line that encapsulates the experience of trying to capture ‘the moment’ with a camera. 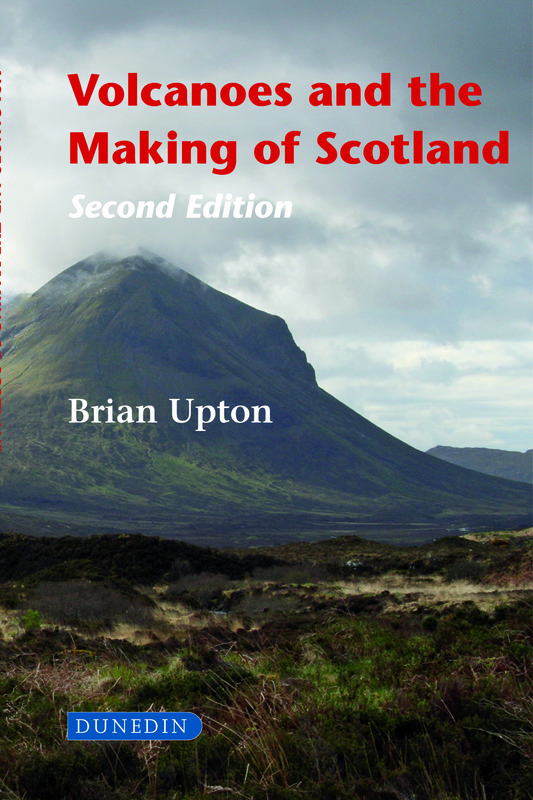 All of the photographic images evolve from a study of the unique quality of light that prevails in the exquisite diversity of Scotland’s landscapes and cities. Eagles, perhaps more than any other bird, spark our imaginations. These magnificent creatures encapsulate the majesty and wildness of Scottish nature. But change is afoot for the eagles of Scotland: golden eagles now share the skies with sea eagles after a successful reintroduction programme. 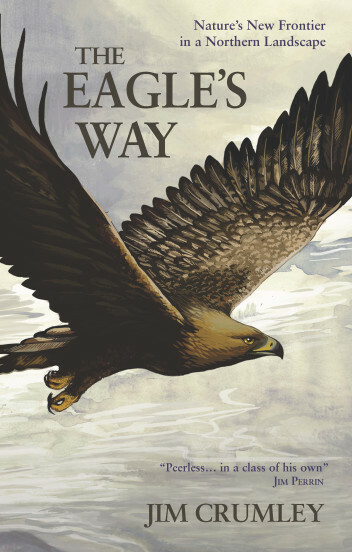 In The Eagle’s Way, Jim Crumley draws upon his years of observing these spectacular birds to paint an intimate portrait of their lives and illustrate how they interact with each other and the Scottish landscape.